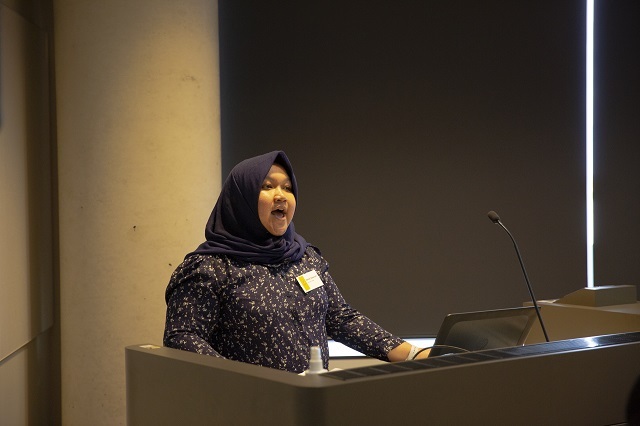 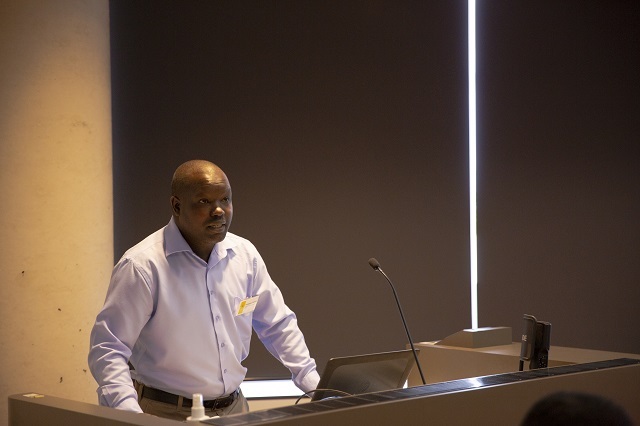 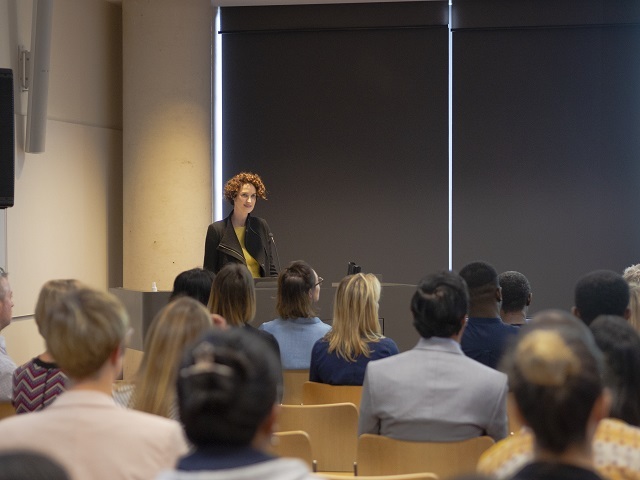 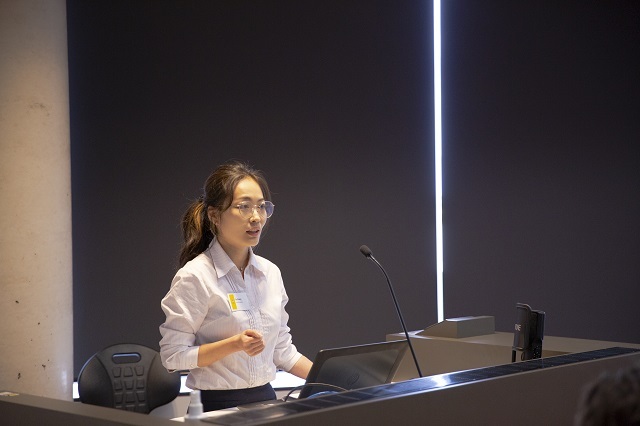 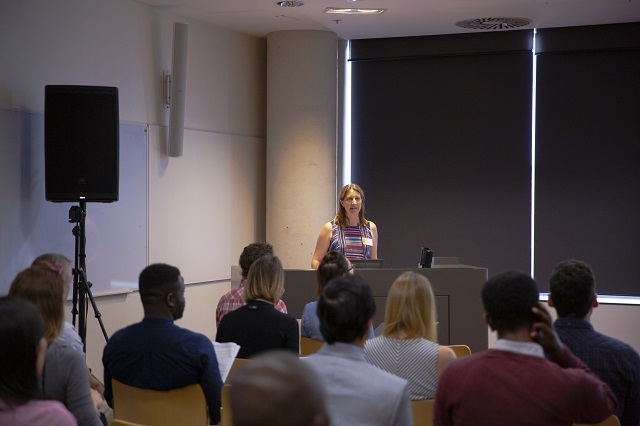 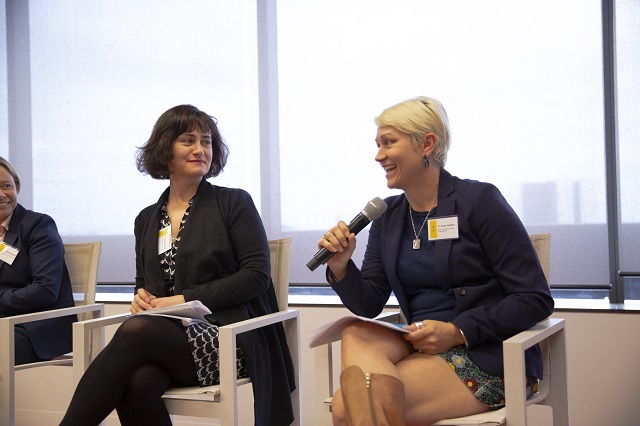 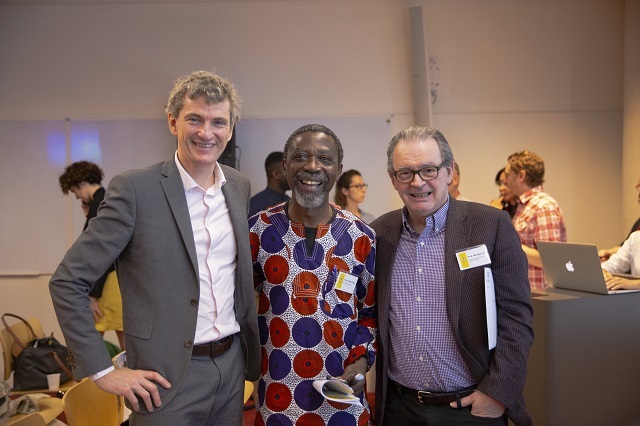 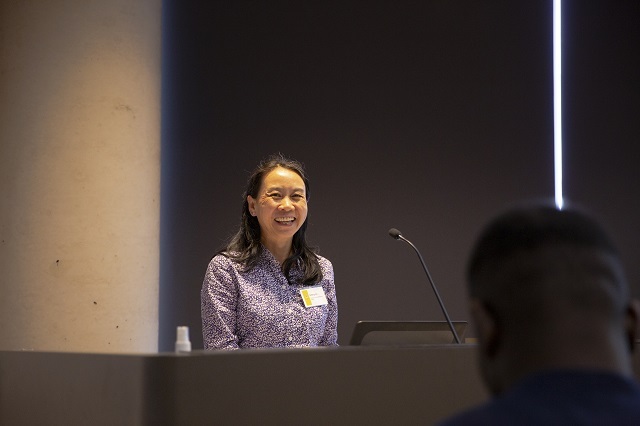 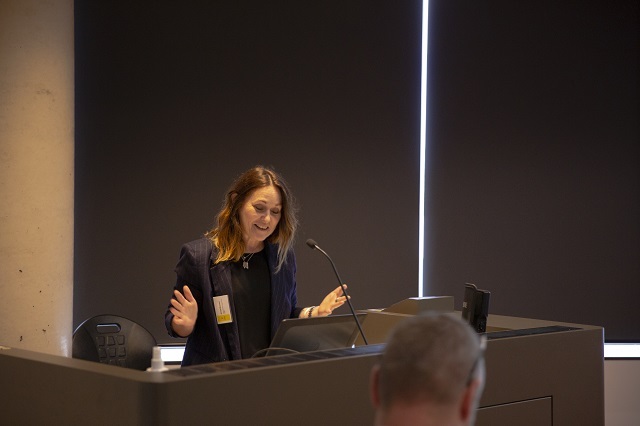 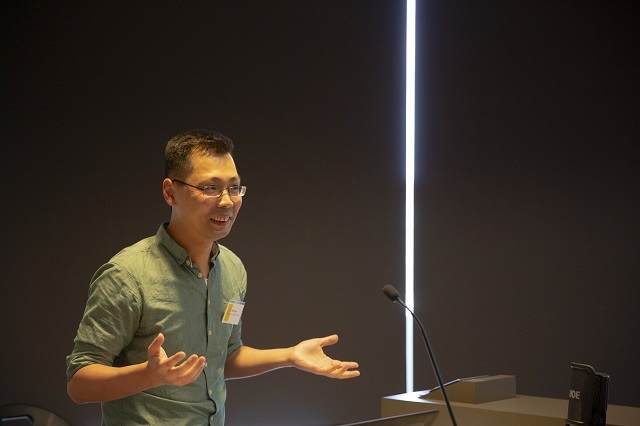 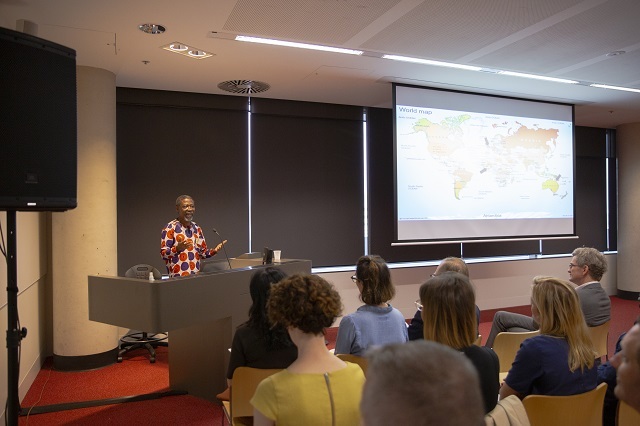 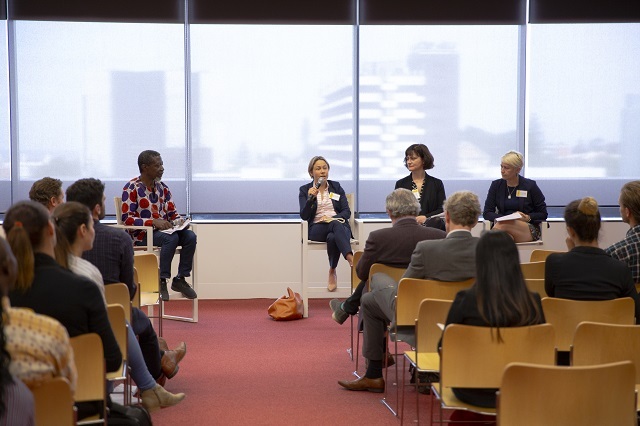 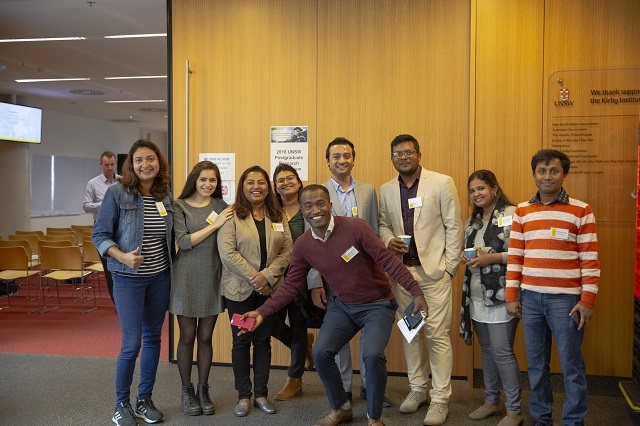 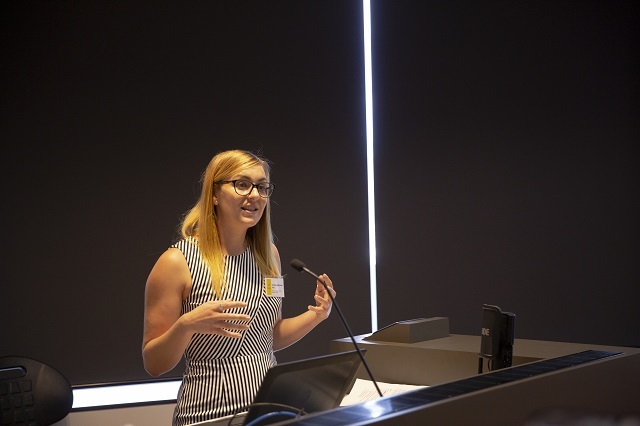 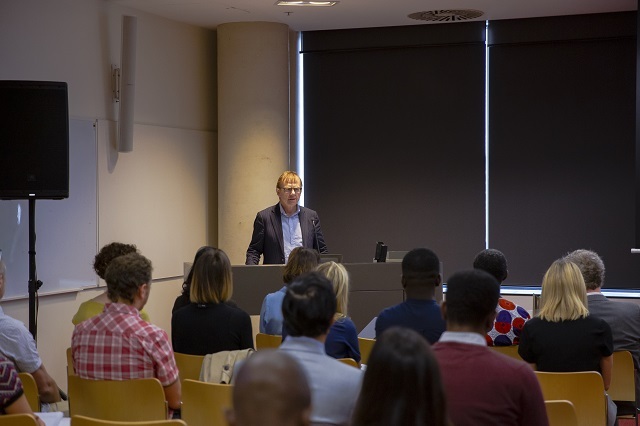 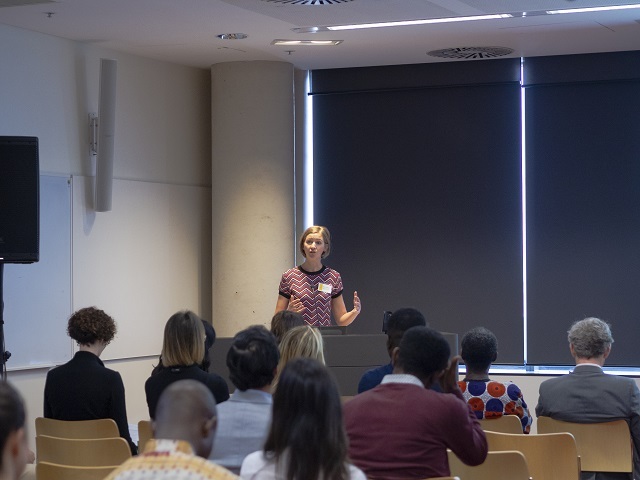 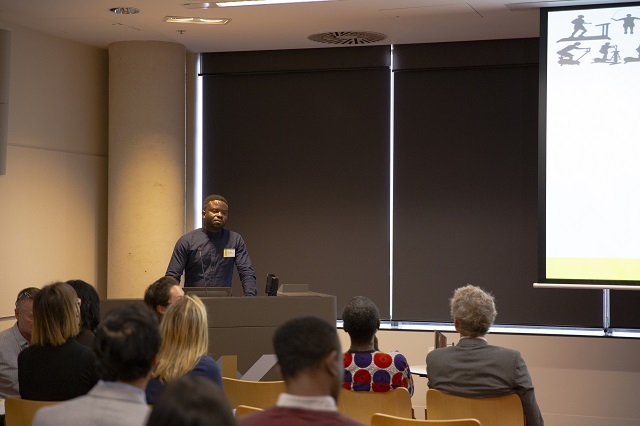 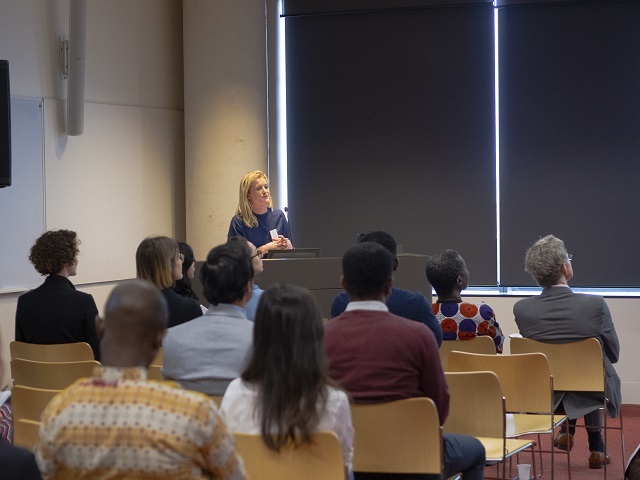 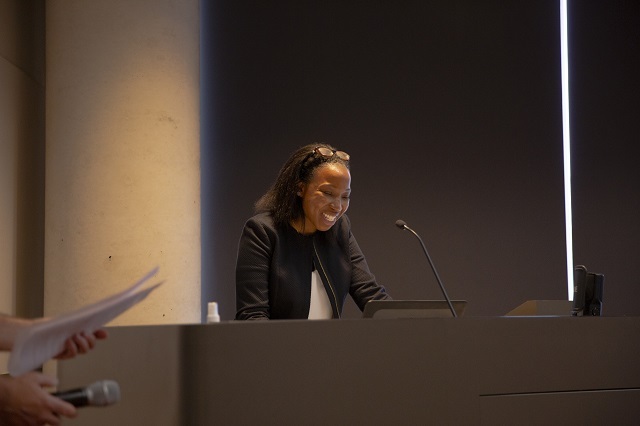 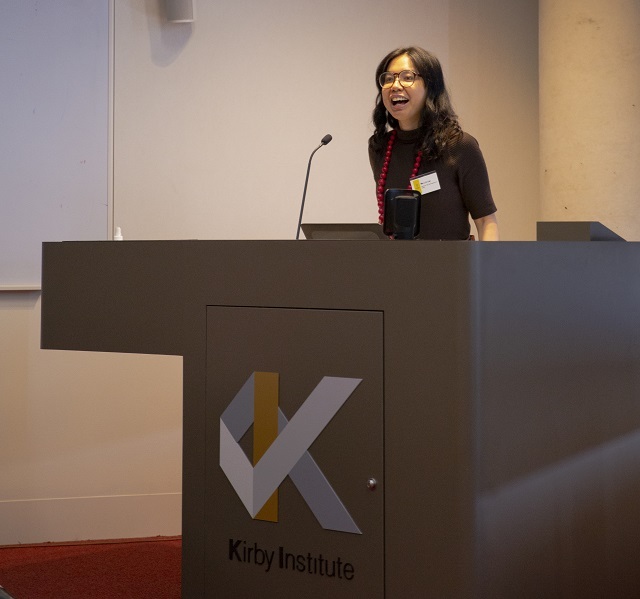 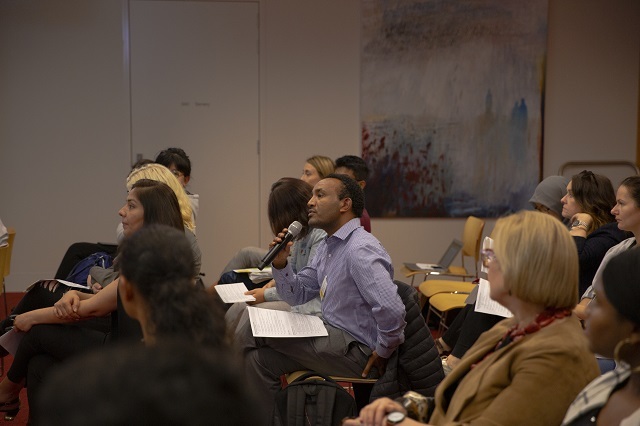 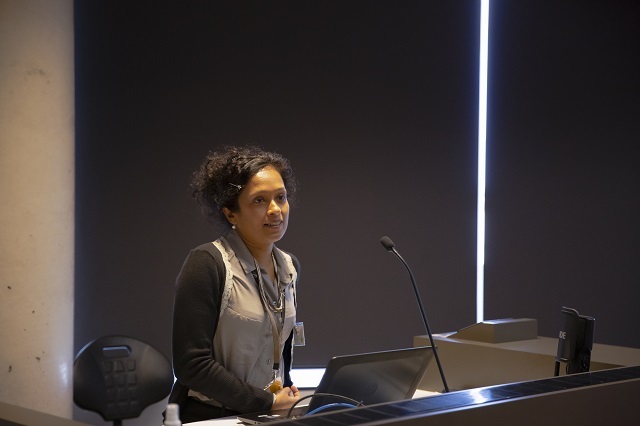 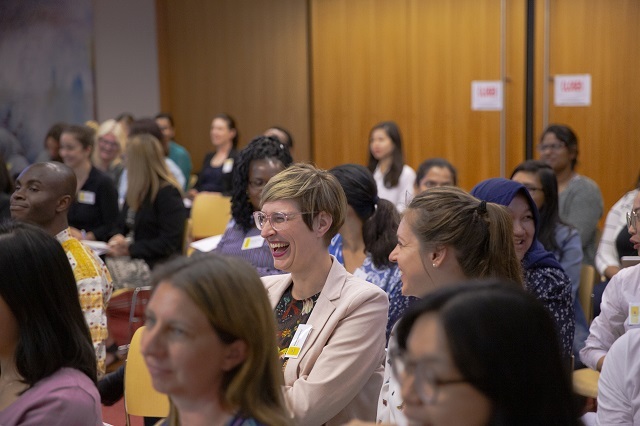 The 2018 Postgraduate Research Symposium: Exploring Opportunities was held on Friday, 16 November at UNSW Sydney. 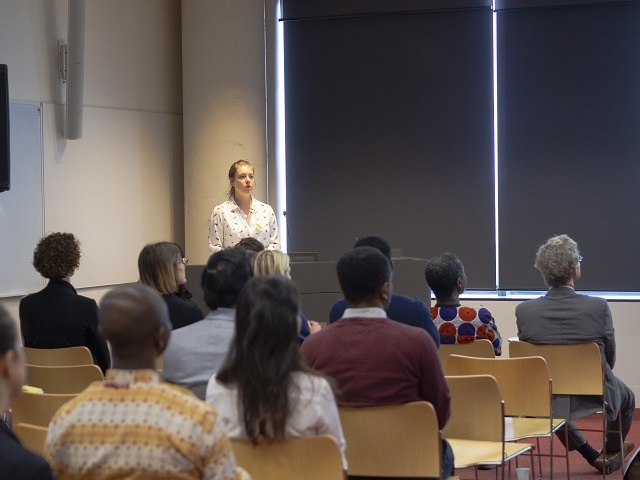 The Symposium showcased the work of postgraduate students and explored opportunities in research, career and collaboration. 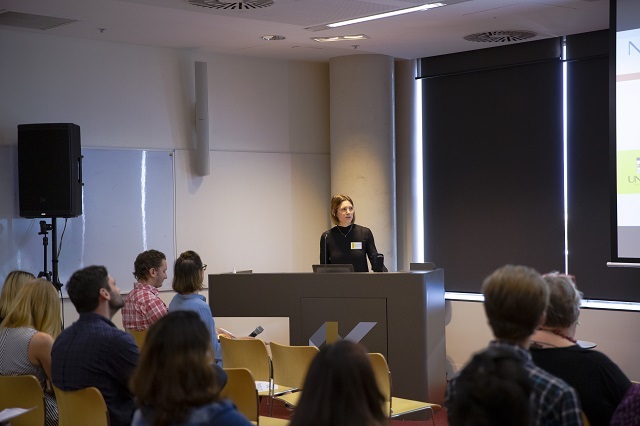 The full event program and abstract booklet is available here. 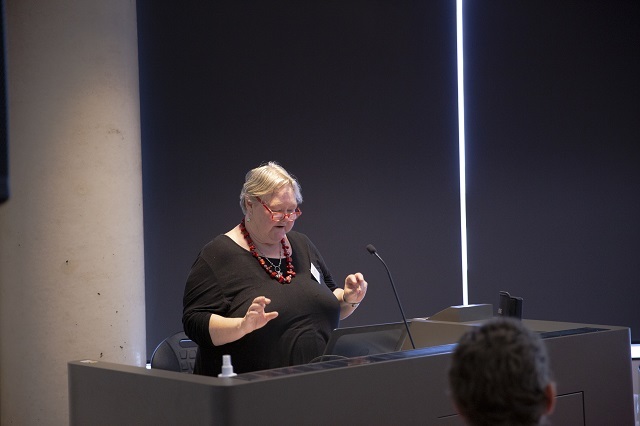 A number of presentations from the event are available here. 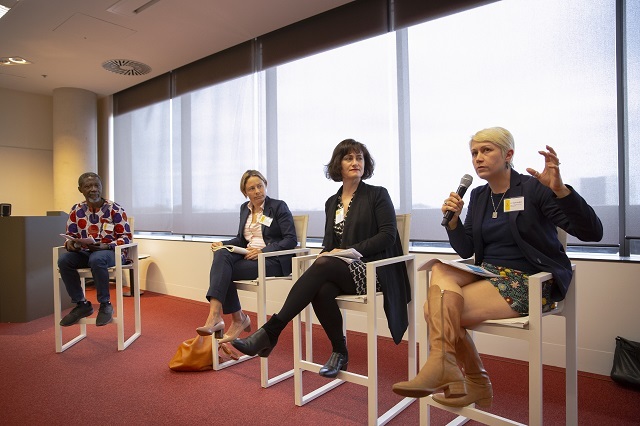 A selection of images from the event are available below. 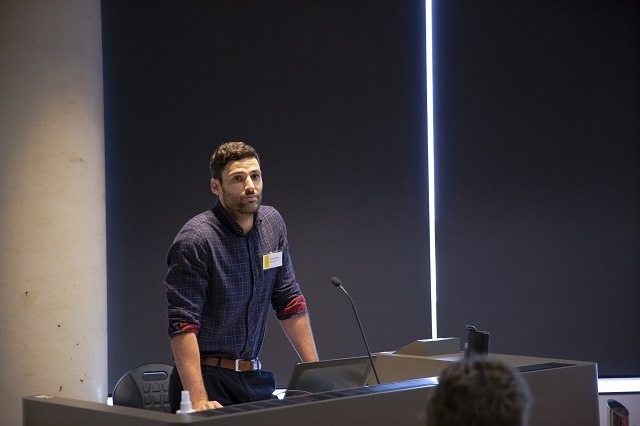 For any additional enquiries please contact postgrad.symposium@unsw.edu.au.